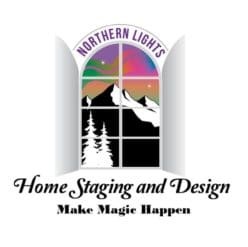 Subscribe to the Northern Lights Home Staging and Design Newsletter today to get out latest articles from our award winning blog on home staging, Interior Design and social media marketing for home sellers. We compile all the latest articles in the newsletter so you never miss a great idea. 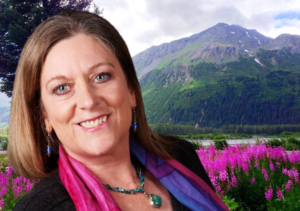 Our blog and website was awarded one of the top 100 home staging blogs and websites on the planet! Whether you are selling or staying and want to fall in love with your own home all over again, we have something for you! Get the latest tips in our newsletter on preparing your house for sale through home staging and social media marketing. 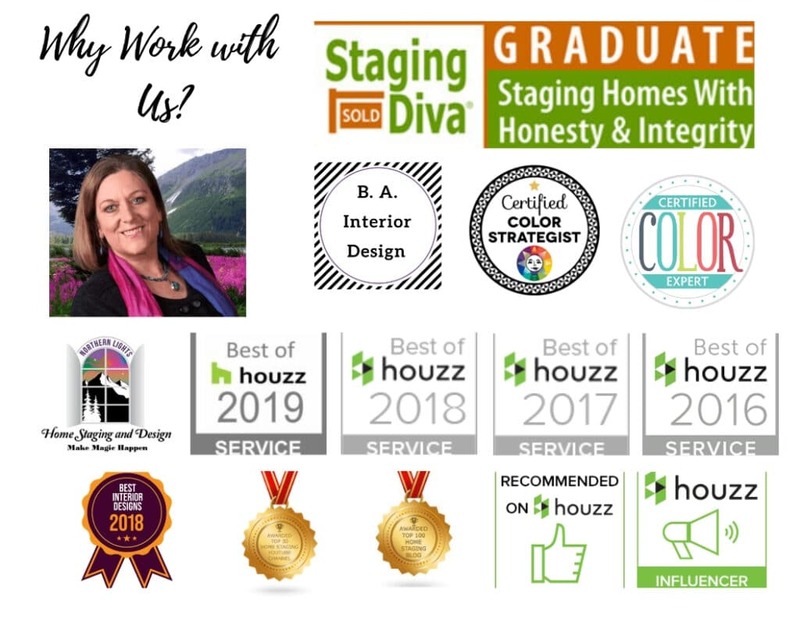 Learn about how and why home staging works, the process, the costs and how to build a great home staging team. 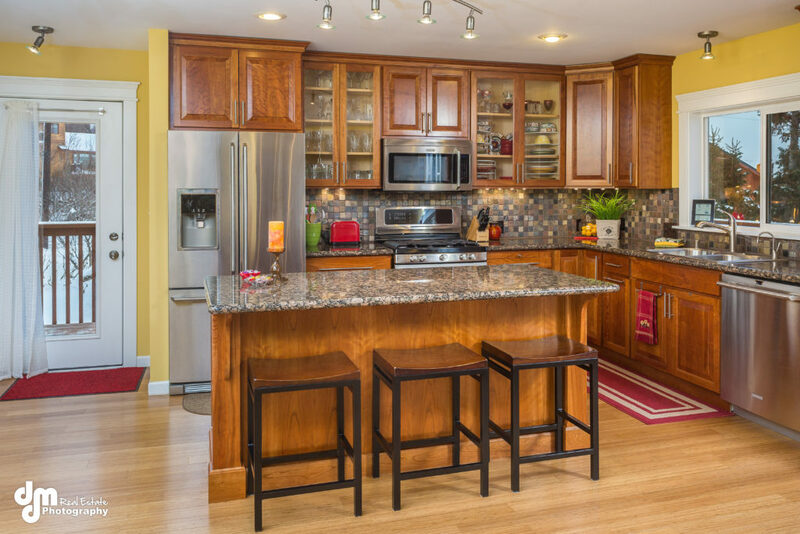 See transformation examples from our latest home staging projects. If you are staying, our newsletter provides tips on Interior Design and Redesign (working with what you already have) to reflect your own personal style. Learn how to make great paint color selections for the interior or exterior of your home either to help you sell or to reflect your personality. Sign up for our newsletter and never miss a great idea from our award winning blog. 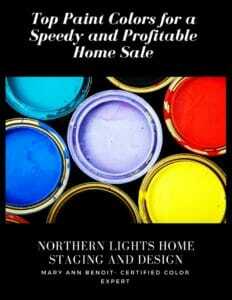 As a thank you for signing up, we would like to offer you our free report on how to select great paint colors for a speedy and profitable home sale.